If movies have taught us anything, it’s that you either spend your day in the gym growing stronger or you spend your day in the library getting smarter. And rarely do the two forces meet outside of locker room confrontations and homecoming competitions. But could working out be doing as much, if not more, for your brain as it is for your body? Let’s take a look at how ramping up your heart rate impacts your brain, as we move toward a more “woke” acceptance of holistic health and fitness rather than the tired and misleading “brains or brawn” trope. What Does Exercise Do to Your Brain? 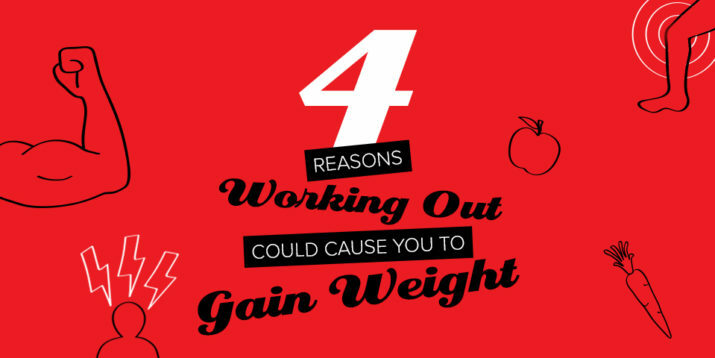 Let’s start with the calculable effects that exercise has on your brain. The simplest, and likely most obvious, is that when you exercise you increase your heart rate. That pumps more blood through your system and more oxygen to your brain. But studies have shown that the effects go beyond just refreshing the brain with oxygen and blood. Exercise helps promote neurogenesis (cell growth) and preservation that can help fight the onset of dementia and the general “brain fog” that comes with old age. In addition to pumping more precious blood and oxygen to the brain, exercise releases natural cannabis-like brain chemicals (called endogenous cannabinoids) and other natural brain chemicals that can enhance your sense of well-being. “Exercise stimulates the production of endorphins — chemicals in the brain that are the body’s natural painkillers and mood elevators,” says physician and author Dr. Archelle Georgiou. She points out that exercise also induces neurochemicals like dopamine (“which influences motivation and productivity”) and serotonin (“which helps regulate mood and social behavior, appetite and digestion, and sexual desire and function”). Exercise has been shown to improve retention after just one workout. 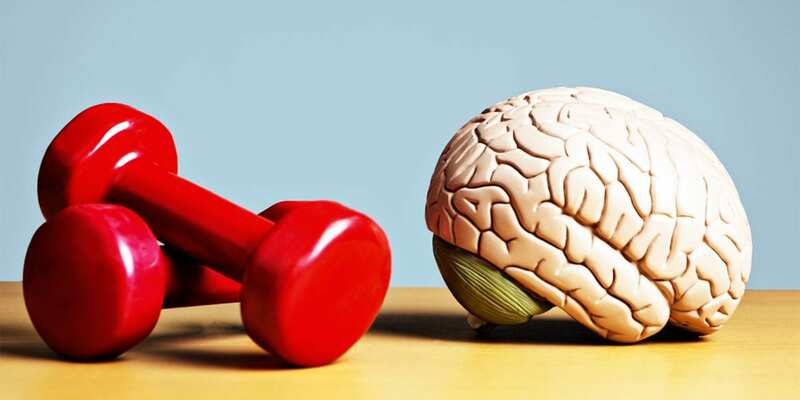 It’s believed that physical activity stimulates a protein called brain-derived neurotrophic factor, which helps regulate memory and spatial learning. A review of studies in 2010 found that exercise yielded improvements in attention and processing speed. A 2013 study posited that physical activity may speed reaction time by suppressing impulses that ordinarily inhibit some decision making. That’s right, researchers in 2010 confirmed a positive relationship between ​exercise and the memorization of new words. In their study, German participants were actually taught French while simultaneously riding a stationary bike. “Members of the spinning group showed significantly better performance in the vocabulary tests at each testing day,” said the researchers. So Does Working Out Make You Smarter? As we touched on earlier, exercise can help memory and improve cognition by reducing insulin resistance, reducing inflammation, and stimulating the release of growth factors — the aforementioned chemicals in the brain that affect the health of brain cells, the growth of new blood vessels, and the abundance and survival of new brain cells. 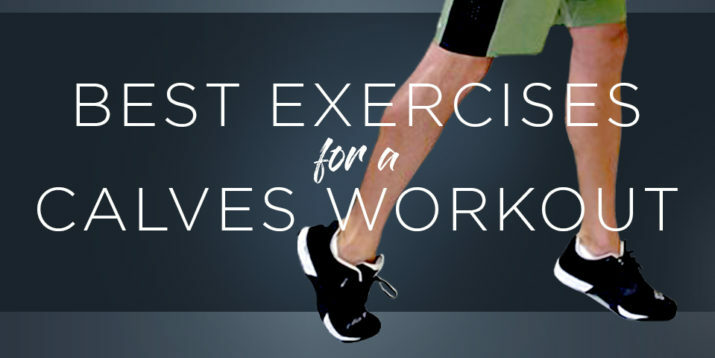 While any form of exercise is better than nothing, and any amount of activity will have residual benefits, studies have shown that everything ties back to your heart rate and blood flow. In other words, aerobic exercise is key. In addition to aerobic exercise, there have been measurable cognitive benefits associated with resistance training and even low-intensity mind/body activities such as tai-chi or yoga. Because these don’t work the heart as much, their impact is a little harder to gauge, but all signs point to them helping. And, again, something is always better than nothing when it comes to exercise.